The Deciem Black Friday Promo popped up on Facebook and it's pretty impressive! 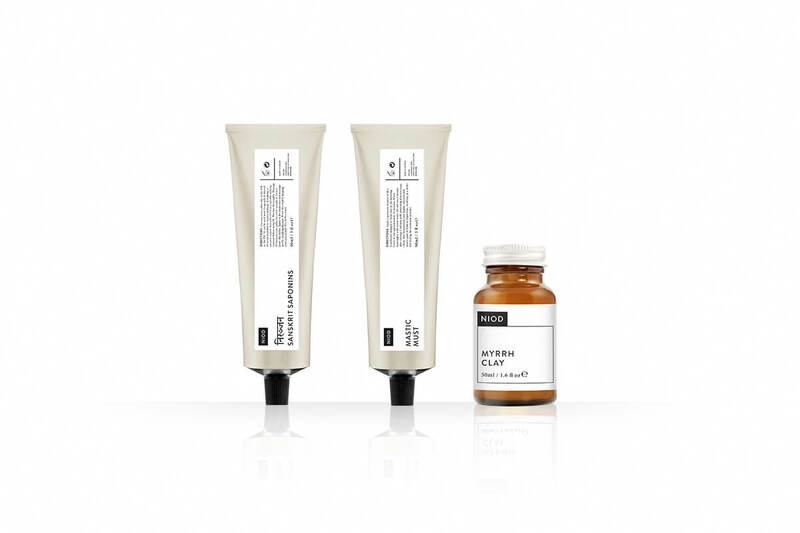 The sale includes different kits from the Deciem brands at heavily discounted prices. My pick - the Masque Set which contains Sanskrit Saponins 90ml, Myrrh Clay 50ml and Mastic Must 90ml for £30 instead of £76. A pretty sweet deal. There are deals-a-plenty to be had at Look Fantastic from brands including FOREO, ghd and Eve Lom as well as 20% off a selection of premium beauty offerings with code PREM20. There is also a 25% off declining discount site wide (Some exclusions) with code LFBLACK. Look Fantastic have created an exclusive Beauty Box especially for Black Friday. 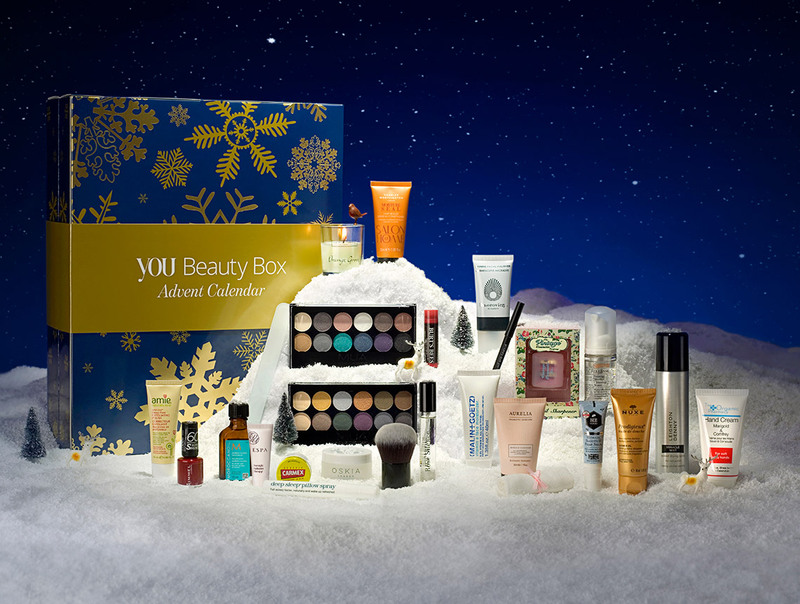 The box contains at least 10 products and is valued at over £100. It's only £20 and I'm scared I'm going to buy one myself. I think beauty boxes also make lovely Christmas presents, so could be an idea for that friend or family member who has everything. It's available here (note: no longer available). My favourite online destination for weird and wonderful and high end beauty finds is getting in on the Black Friday action today with 3 different discount offers: Save £5 off a £15 spend with code BLACK5, £15 off a £100 spend with code BLACK15 and £30 off a £150 spend with code BLACK30. These sort of discounts are never a bad thing, especially if you were planning on doing some serious spending today and stocking up on presents for loved ones and/or yourself anyway. Cult Beauty have some great new stuff in at the moment too including the Pixi Best of Bright Kit which at £20 is a very reasonably priced way to try out 3 bestsellers from the brand (though won't take you to the first discount threshold obviously). I'm a bit taken with the Bella Freud Fairytale of New York candle - in fact I don't really care what it smells like (blood orange, mimosa, myrrh, oud, patchouli, musk, amber, tobacco flower) because Pogues. The other new bits that have got my attention (and will qualify for a discount) are the Peter Thomas Roth Mask-A-Holic Kit which contains five 50ml masks including the blogger-famous Pumpkin Enzyme Mask and an applicator/removal tool and The Intent Observer collection from Aesop featuring four parsley seed products. At the somewhat more affordable end of the price spectrum, Superdrug have some very decent Black Friday deals, with many giftsets and bits and pieces at 50% off (or more). If you're after stocking fillers, there are plenty of bargains to be had from Patisserie de Bain including the English Tea Duo Tartlettes which are strawberry and lemon meringue scented and are on sale for £3.99 instead of £6.99. Makeup Revolution fan? The 12 Days of Christmas Storage Chest is now £25 instead of £50 so it's a perfect opportunity to grab it as a present or treat yourself to some goodies. Beauty Bay are offering up to 30% off selected lines including fantastic skincare brands such as Alpha H, Oskia, Antipodes and Pai and haircare and makeup brands like Philip B, Gerard Cosmetics, Anna Sui and Fairydrops. No code needed, the discounts are already applied. Latest in Beauty are getting well and truly into the spirit of things and offering 30% off everything until Tuesday 29th November. By everything, they really mean everything - whether it's a collection box, build your own or your first subscription box, get 30% off with code CYBER. If you haven't got your hands on a beauty advent calendar yet, you can get hold of the Latest in Beauty 2016 offering for just under £53 (including delivery) instead of £73.90. That's justifiable, right? This is obviously a very edited selection of the beauty retailers welcoming Black Friday to our fair shores this year - have you found any Black Friday bargains today? Please let me know! Post contains some affiliate links. It's cool if you don't want to click them :).